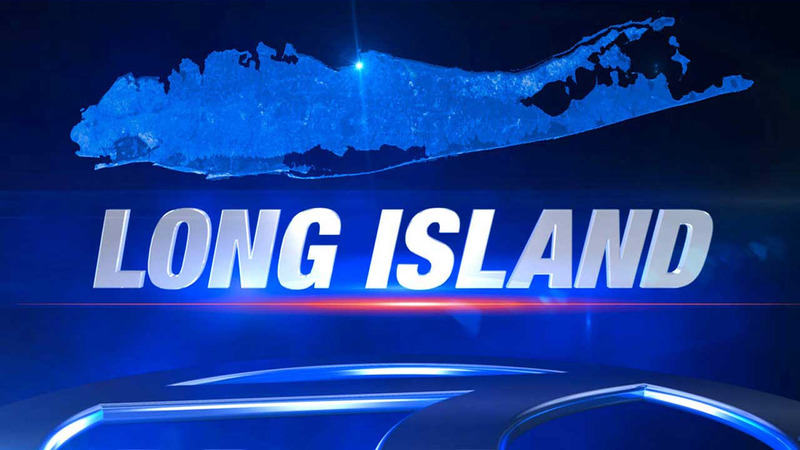 BAY SHORE, Long Island (WABC) -- Police are looking for suspects in a home invasion robbery Thursday night on Long Island. A 35-year-old woman was returning to her Woodbine Avenue home at 9:30 p.m. when she was followed by two armed men. The suspects burst into the home and ransacked it. The woman and three other people in the home were restrained with zip ties. The two suspects then hit the woman, and robbed the home for about three hours. Shots were fired during the robbery but no one was hit. The suspects stole the family's car to make a getaway. Police said it appears it was a targeted invasion. According to the Suffolk County Police Department, the suspects repeatedly said the name of one of the people in the house at the time, and were searching for something specific. The woman was treated for facial injuries and taken to Southside Hospital in Bay Shore where she was stable. Her boyfriend also was taken to the hospital for minor injuries. The woman's 12-year-old son and a 20-year-old woman, who were in the home at the time, were not hurt.